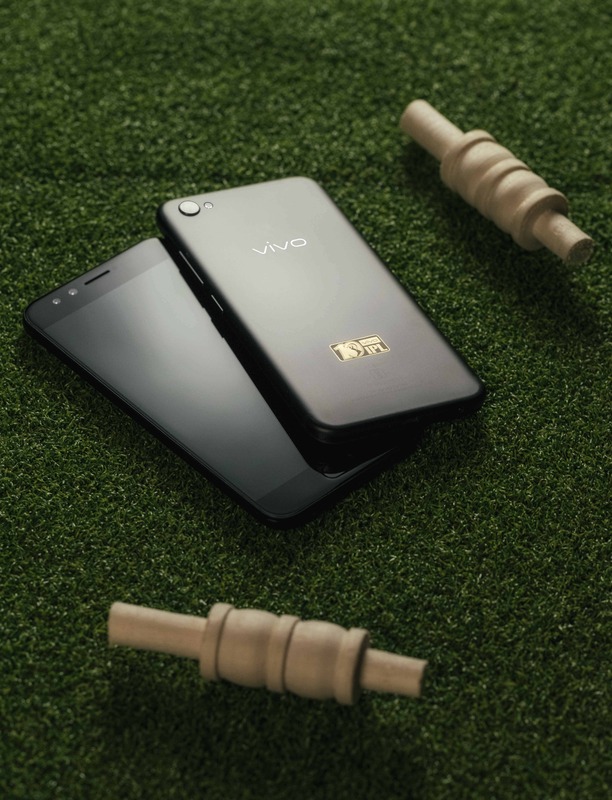 Vivo Smartphone (Vivo India), who have been attracting the mobile consumers lately because of their latest device Vivo V5 have released a new device. 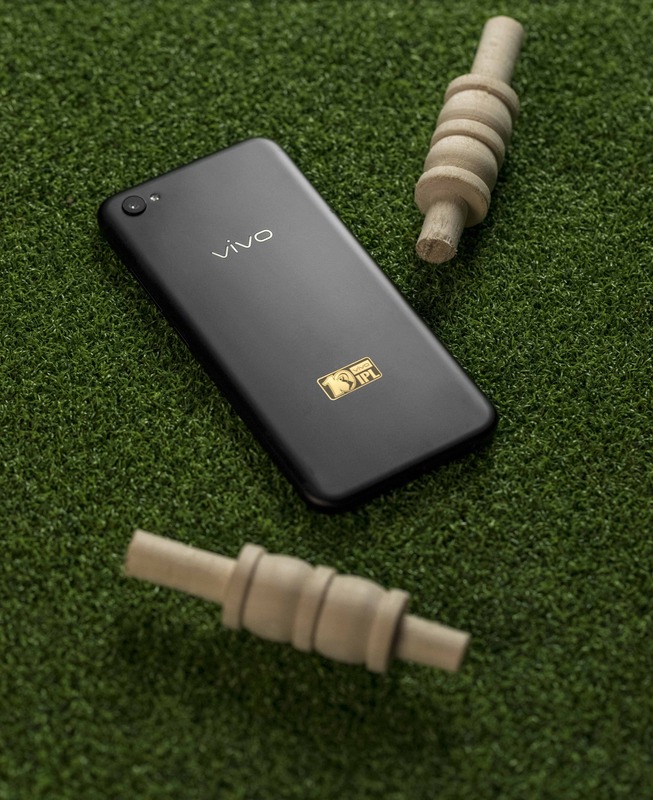 Since Vivo is the Title Sponsor of the Premier Twenty20 Competition, Indian Premier League (IPL), they have released a new special edition of their smartphone which they have termed as The Matte Black V5Plus Limited Edition. 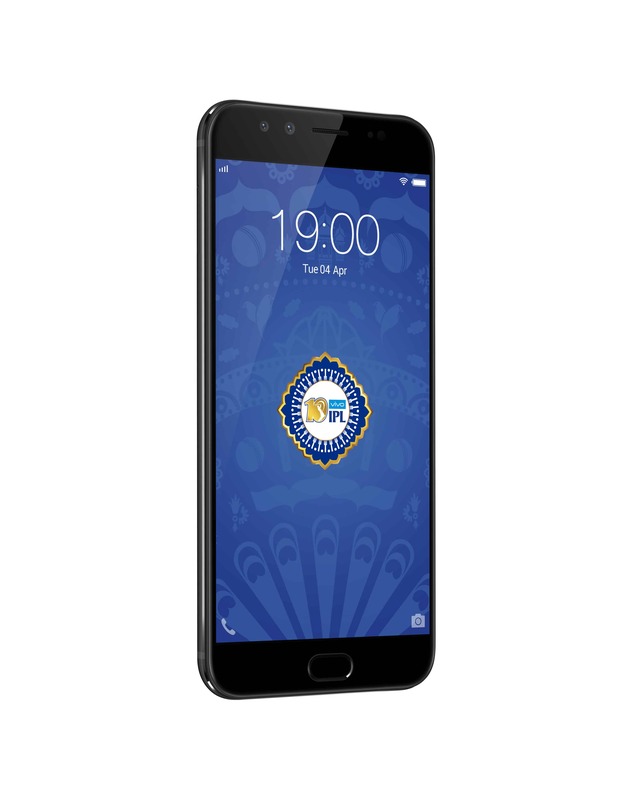 This new edition of their smartphone has a Matte Black finish with a logo of IPL at the back engraved on the body. Regarding the specifications, this edition sports a 5.5in FHD display protected with a Corning Gorilla glass. 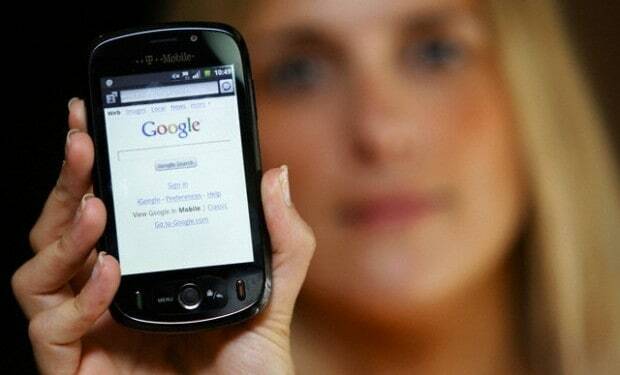 The device runs on a customised OS named Funtouch OS 3.0 which is based on Android 6.0. The device is powered by Qualcomm Snapdragon 625 Octa-core CPU and 4GB RAM. Regarding the storage, this device comes with a 64GB of Internet Storage but doesn’t include an external slot for a microSD card. The highlight of this device is the 20MP (+8MP) Dual Front Camera which is specially designed for selfie lovers. At the back, there’s a 16MP Rear Camera with LED Flash. V5Plus comes with a 3055mAh Battery and supports all the 4G LTE network bands. Vivo has decided to focus more on the selfie and front-camera oriented phones to target the selfie lovers and is creating a stir around the cost of the product which is comparatively better than most of the competitors. The dual camera setup of 20MP+8MP works on the principal of capturing the sharpness and details of the image simultaneously and processing the external lights in order to generate a Bokeh effect. The camera of this phone also supports functions like Group Selfie, Individual Selfie, Moonlight Glow, Shot Refocus, Dual Front Camera Portrait Shot, Sony IMX376 Flagship Standard Sensor and Face Beauty 6.0 to add beauty effects on the portrait images. Commenting on the Partnership, the CMO of Vivo India, Vivek Zhang has said, “The idea behind the launch of limited edition phone was to offer our consumers with not just the phone but an experience they can cherish for a lifetime. We have given strictest attention to the design and feel of the phone and our focus is to offer an exclusive experience.”.. Commenting on this collaborative partnership, the Head-Mobiles of Flipkart, Ajay Yadav has mentioned, “Flipkart is delighted to partner with Vivo in celebrating the 10 glorious years of IPL in India. Over the last decade, Flipkart has emerged as the market leader in smartphone sales, offering the latest smartphones to Indian consumers at affordable prices. With our wide market reach, strong products portfolio, exclusive brand partnerships, and easy payment options, coupled with the immersive mobile experience that the Vivo V5 Plus offers to consumers, we are confident that this newest smartphone will be a huge success on Flipkart.”. For this special edition, Vivo has partnered with Flipkart and will go on sale from 10th April 2017 at an exclusive price of Rs. 25,990. This price tag is pretty decent considering the fact that the price of the original V5Plus is around 28,000. This phone is also available at a no-cost EMI for Rs 2,166/month. You can also exchange your mobile for up to Rs 18,000 plus an additional Rs. 2000 on your regular exchange discount. Vivo has constantly been working on introducing more and more service centres in every city. You can also check if there is a Vivo Service Centre in your city by heading to the official service centre locator on their site. This new special edition has been released to celebrate the 10 Years of Indian Premier League. Civil Engineer by Profession, Musician by birth, Photographer by passion and Tech, Gaming and Sports Blogger since 2006. 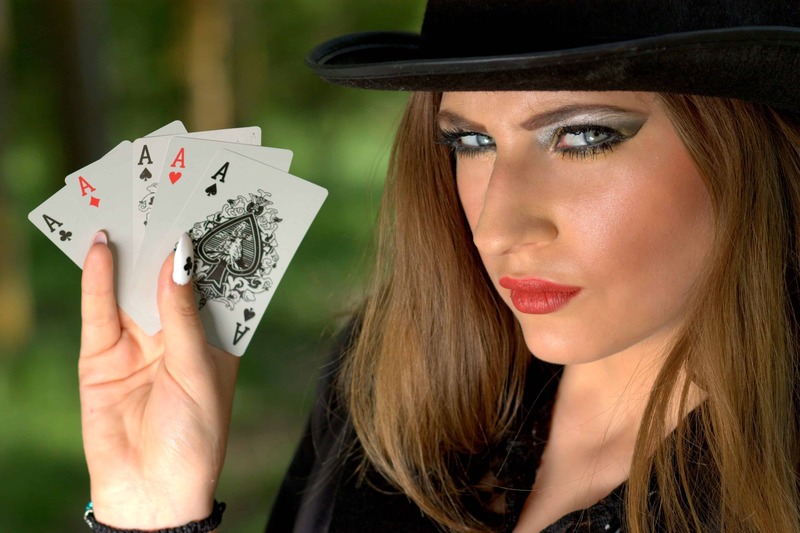 You can connect with me anytime through the social channels.